Ageing is inevitable. The ageing process starts when you are in your mid-20s, though it is hardly evident then. Your genes, daily habits and sun exposure are some of the factors responsible for several changes in appearance overtime. Anti-ageing refers exclusively to slowing, preventing, or reversing the ageing process by the early detection, prevention and treatment of age-related diseases . 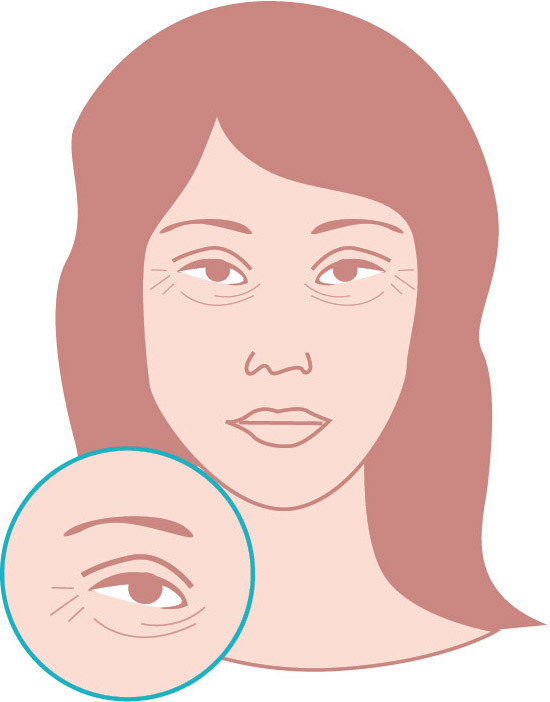 Retinoids, vitamin C, and alpha hydroxy acids can help deal with ageing early on. 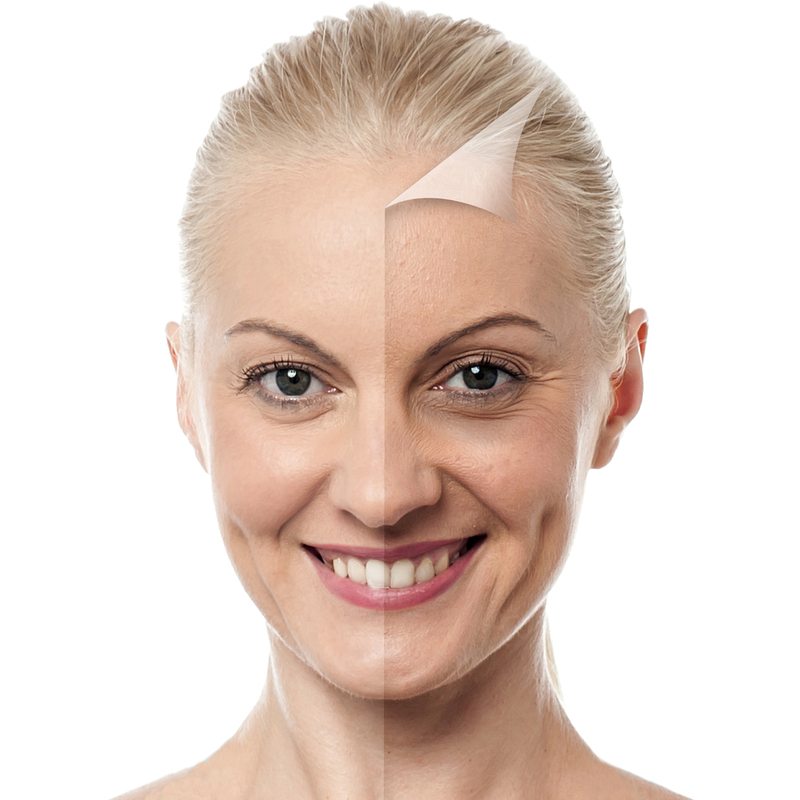 For ageing resulting from sun damage, the options are chemical peels, dermabrasion, or laser resurfacing. Deeper facial lines can be treated with botulinum toxin or fillers, including hyaluronic acid injections. If you’re considering cosmetic procedures, schedule an appointment with an expert to discuss your objectives, options, risks, benefits and costs.